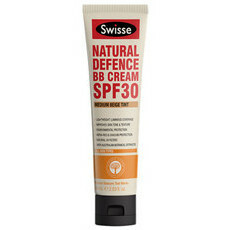 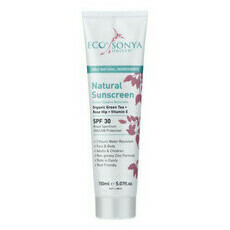 Natural sunscreen provides a physical rather than chemical barrier to harmful UVA and UVB rays. 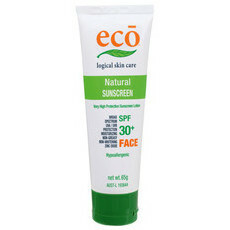 Instead of using chemicals to absorb these UV rays, natural sunscreens use minerals, like zinc oxide and titanium dioxide, to provide a physical shield. 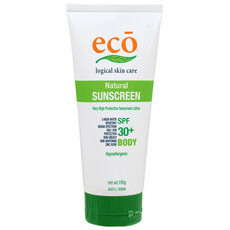 In Australia, natural physical sunscreens over SPF 30+ must undergo the same strict testing as chemical sunscreens, so choosing a natural sunscreen over a chemical sunscreen should not be less effective. 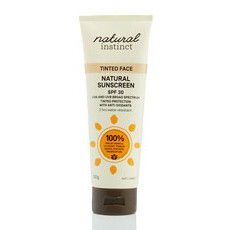 Here at Nourished Life we want to make it easy for you to find a suitable natural sunscreen option for you and your family. 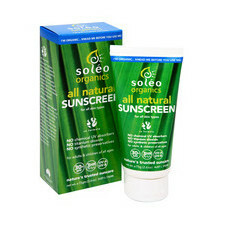 We stock a wide range of physical sunscreen products packed with wonderful natural and organic ingredients including certified organic Aloe Vera, Green Tea, Rosehip oil and Argan Oil. 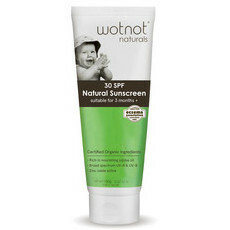 Many of our natural and organic sunscreen products are formulated especially for children and babies’ delicate skin. 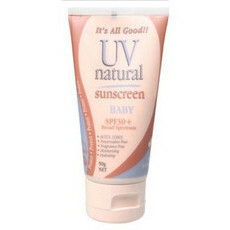 With all sunscreens avoid contact with eyes and if irritation persists discontinue use. 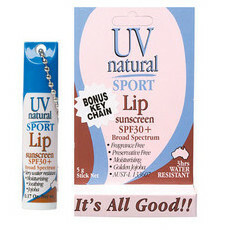 Sunscreen is only one part of sun protection. Wear protective clothing, hats and sunglasses when exposed to the sun, and stay in the shade where possible. 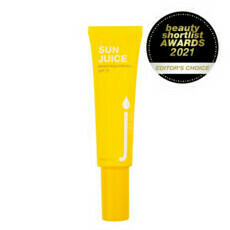 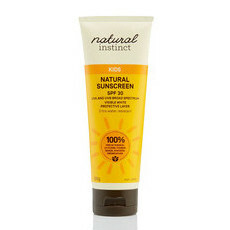 Whatever your natural sunscreen needs are you’ll be sure to find what you're looking for at Nourished Life. 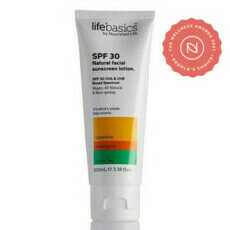 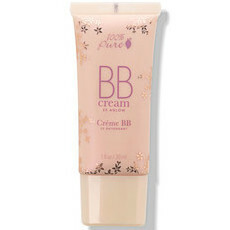 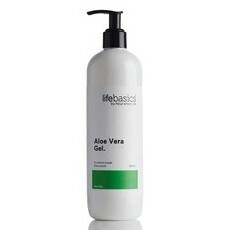 We stock our 5-star reviewed Life Basics vegan sunscreen, Soleo Organics, Wotnot, UV Natural and more. 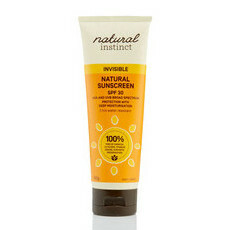 Please note that some 'so called' natural sunscreens on the market may still contain non-natural preservatives that don't comply with our strict ingredients policy, so won’t be found here. 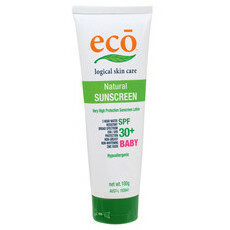 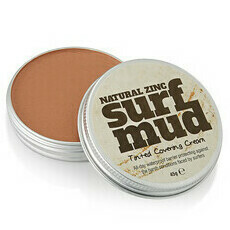 We also have a great range of non-greasy, vegan, titanium dioxide and zinc oxide sunscreens ideal for the face. 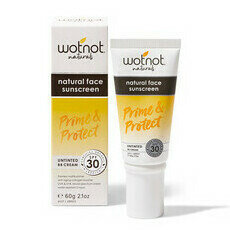 In Australia’s sunny climate it’s important to protect your skin with a natural sunscreen all-year round. 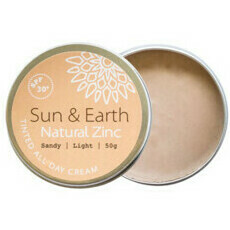 To make it easier on your pocket we pride ourselves on offering a great range of affordable options. 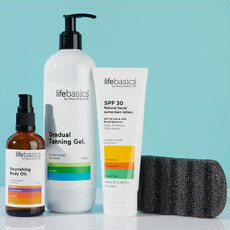 From our non-greasy facial sunscreens to hydrating sun protection for the whole body. 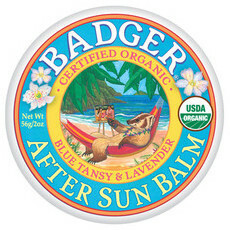 We also stock a range of calming after sun balms if you forget your sunscreen! 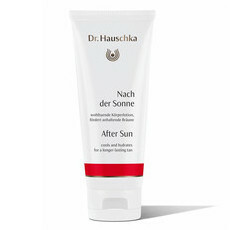 Prolonged high-risk sun exposure should be avoided. 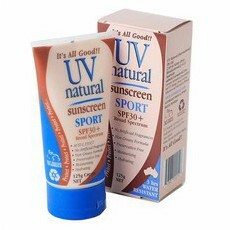 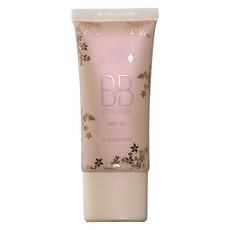 Frequent reapplication and use in accordance with the directions is required for effective sun protection. 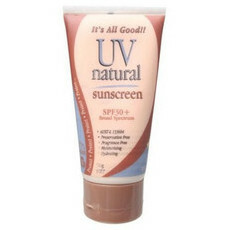 Always read the label and use only as directed.